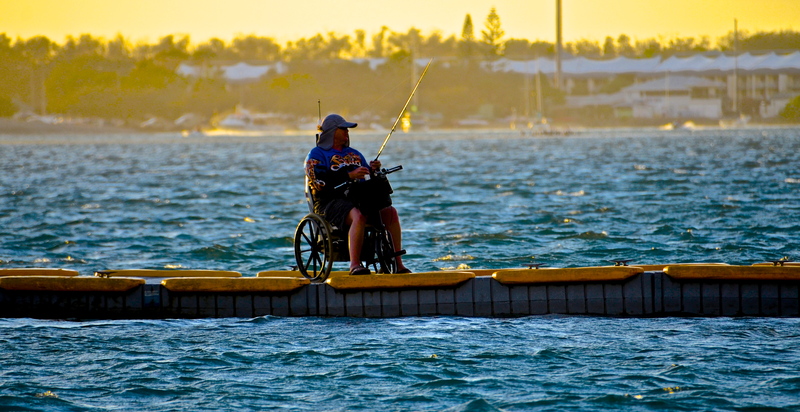 WHEELCHAIR fisherman on the ramp at the Broadwater early morning in Labrador, Gold Coast, Australia. Just wonderful. 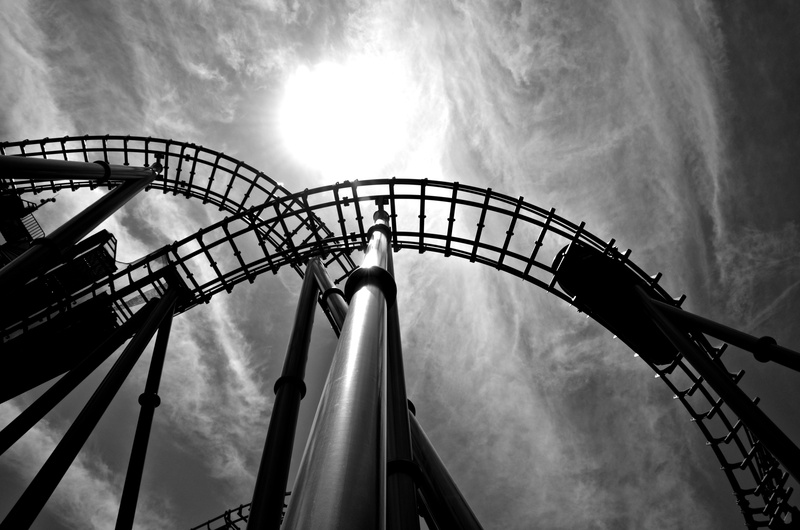 The speedy and exciting SEA WORLD Roller Coaster on the fabulous Gold Coast. Fantastic for those who have a desperate need for speed. Sea World, a great tourist attraction next time you are on the Gold Coast. Queensland, Australia. 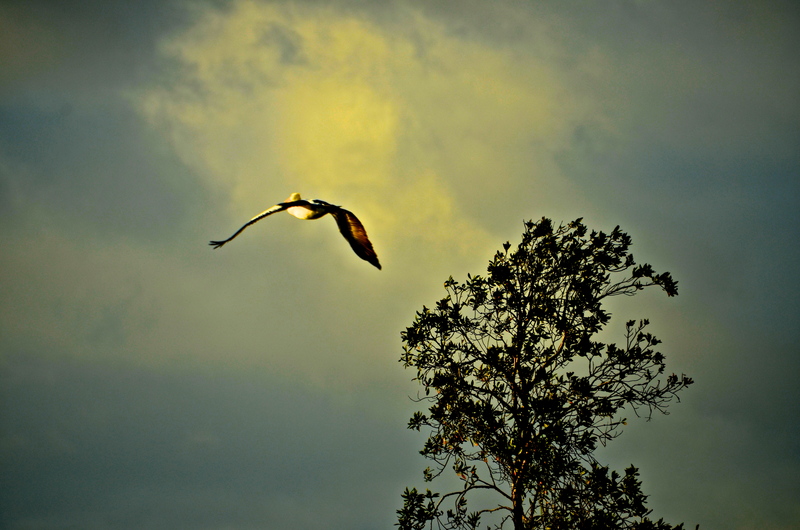 A perky pelican zips across the early morning stormy sky on the Broadwater. 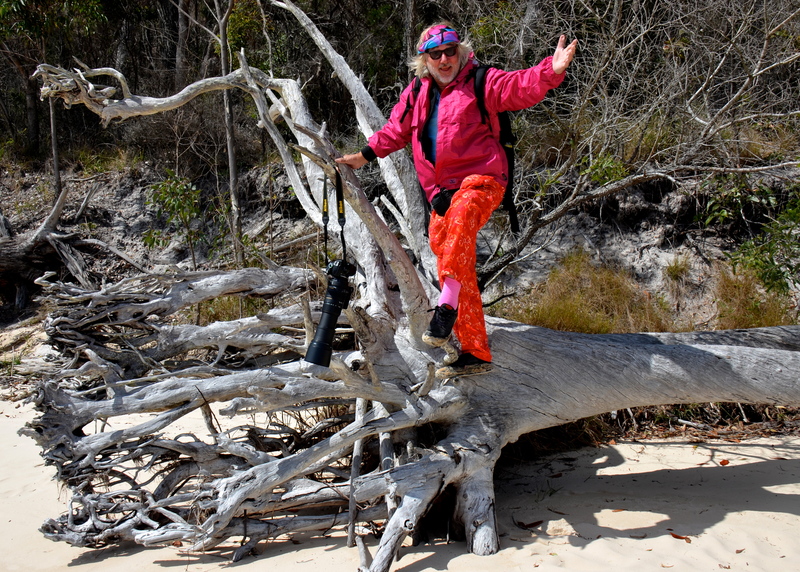 As this was a “lift the camera and shoot picture” I was pleased to see the tree was in the right position. Gold Coast, Queensland, Australia. 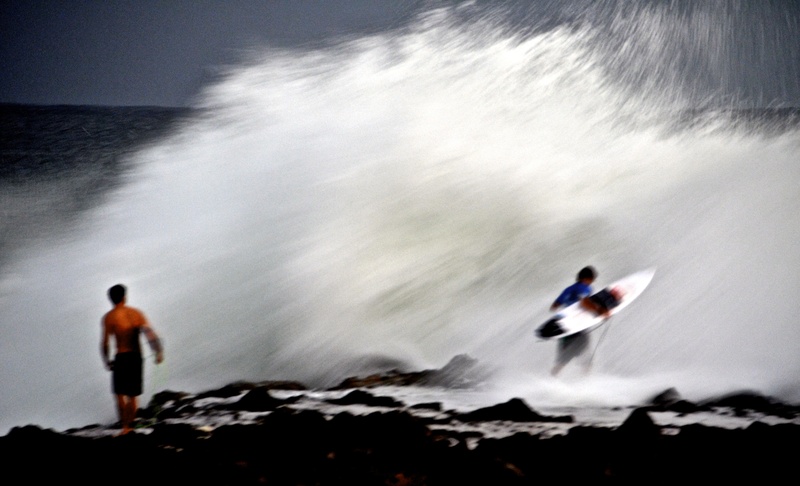 I WAS snapping the pounding waves at Snapper Rocks early this morning. What a blast. Hey, ho, Go the FULL SCREEN and duck. Queensland, Australia. 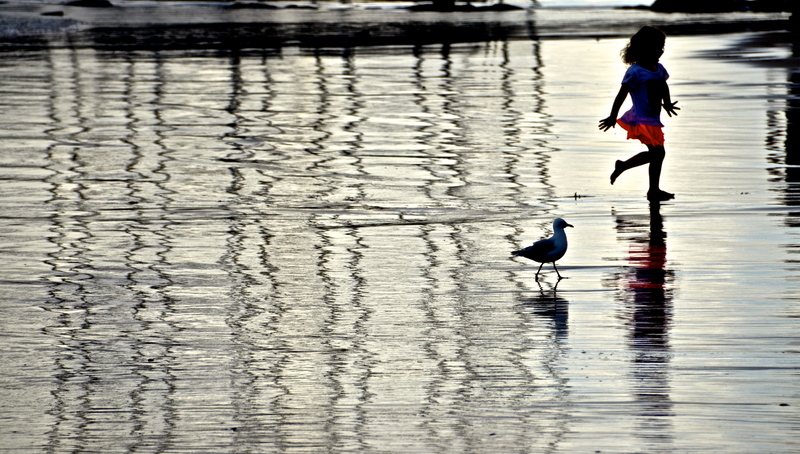 HEY, HO, I was shooting reflections at Snapper Rocks when this child and seagull appeared after I’d pressed the shutter a few time. I was at the right place at the right time. Wonderful. Gold Coast, Queensland, Australia. 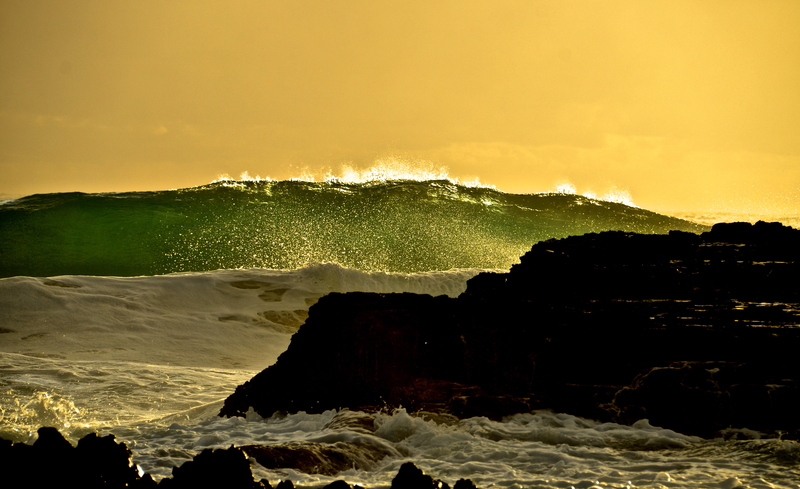 Once again I was snapping the early morning beauty at Snapper Rocks. There cheers for the rimlit wave. Gold Coast, Australia. 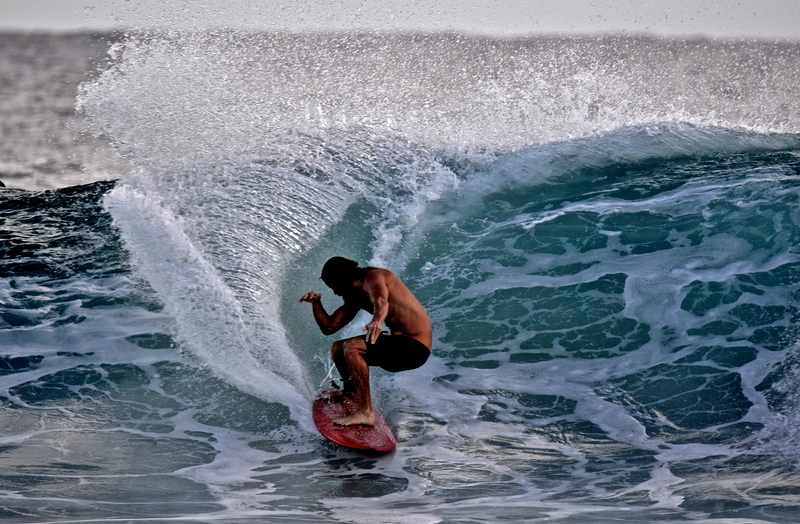 SPLICING and dicing and ripping the waves apart at the wonderful Gold Coast’s Snapper Rocks yesterday. Queensland, Australia. 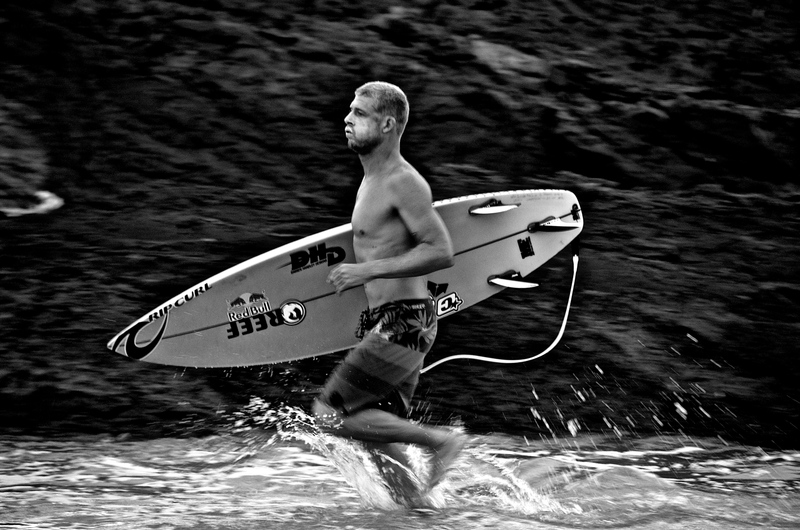 YESTERDAY MORNING I managed to snap a quick picture of Australian Professional Surfer Mick Fanning before he challenged the waves at Snapper Rocks. Queensland, Australia. 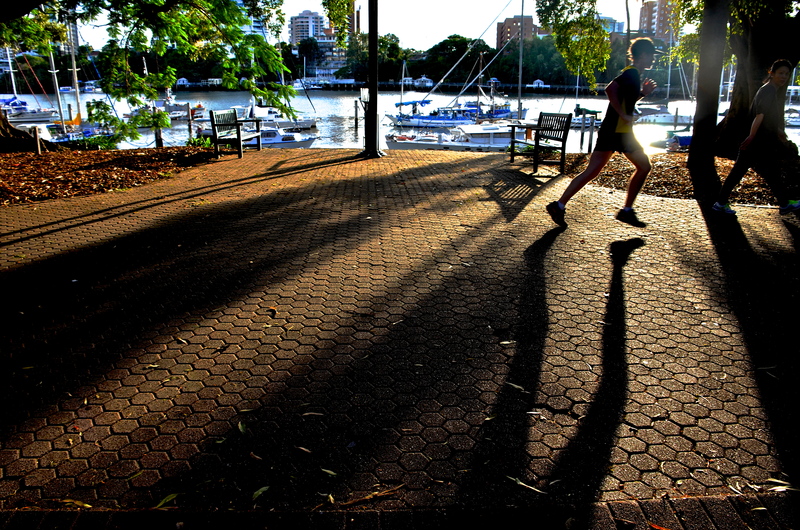 IT WAS a wonderful morning on the Brisbane River in the Botanical Gardens. Silhouettes – the lot. Loved it. Brisbane, Queensland, Australia. 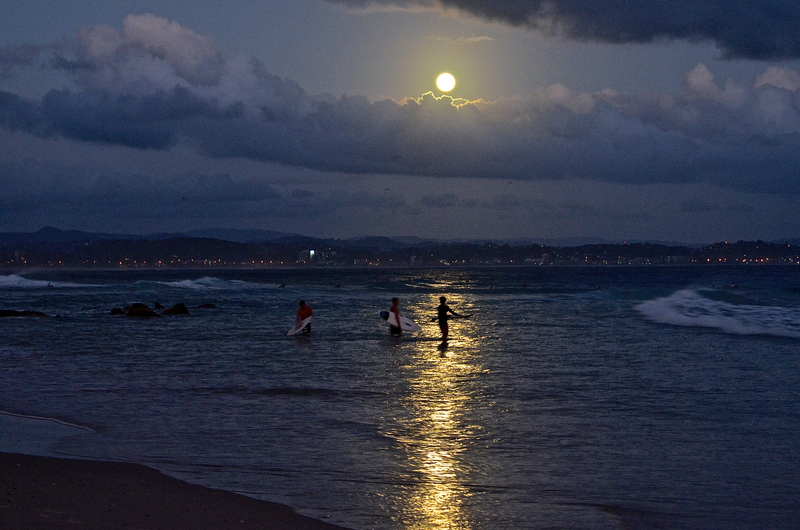 SURFING in the moonlight early yesterday morning at wonderful Snapper Rocks. Queensland, Australia.